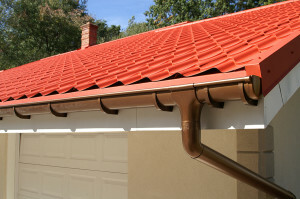 There are many different companies that sell gutters in Placitas, New Mexico, however, homeowners of the area should turn to the experts at ABC Seamless of Albuquerque. We have proudly served the region since 1989 by installing a large array of gutter-system upgrades, including full gutter replacements and gutter protection systems. Additionally, we stand by the work that we perform so much that we offer a 10-year labor warranty on all of the projects that we complete. This is in addition to the already outstanding product warranties on our gutters that remain in effect for the life of your home. To learn more about the effective gutters that we can offer to homeowners in Placitas, NM, and the surrounding areas, contact ABC Seamless of Albuquerque today. A knowledgeable member of our team will happily answer any questions you may have about our products and services.